Gifu Prefecture in the Chubu region of Japan is a great spot to enjoy the colourful Autumn leaves in Japan. We are lucky to be surrounded by mountains in Gifu which means lots of trees, especially beautiful Japanese maple trees. 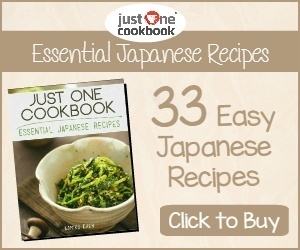 This is a post we shared on the fantastic website, Cheapo Japan, a guide to getting the most out of Japan on a budget. The best time to view the fall foliage is typically early November to early December. 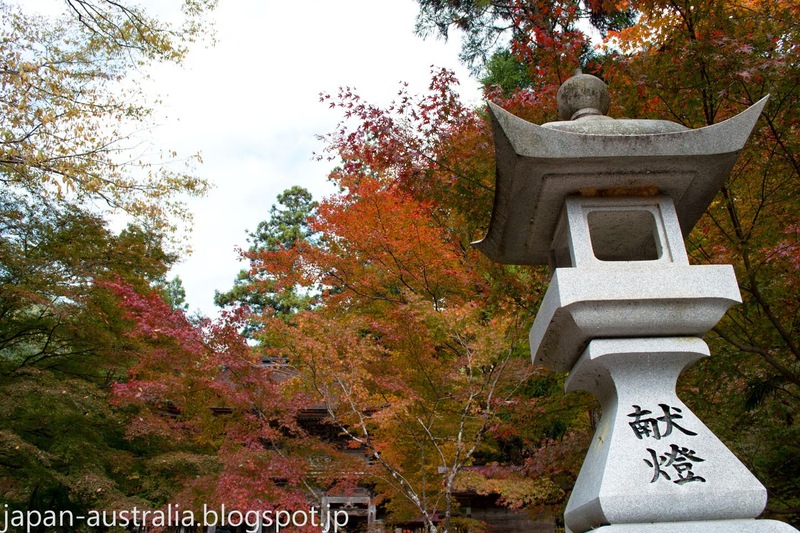 Here are my top 5 spots to see the Autumn leaves in Gifu. 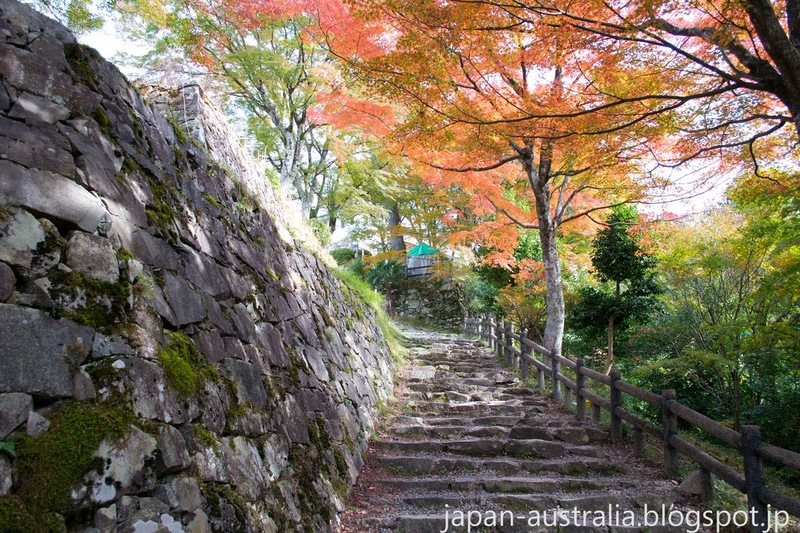 Gujo Hachiman Castle perched atop Mount Hachiman in Gujo Hachiman is worth a visit just alone for its beautiful castle, but the colourful Autumn leaves make this experience even more enjoyable. Every Autumn the surrounding grounds of the castle come alive with ablaze of colours. The Autumn leaves contrast beautifully against the white walls of the castle. You can also enjoy the foliage at night when the trees are illuminated from sunset to 9pm. Yoro Park on the western edge of Gifu Prefecture near Mie Prefecture is a picturesque place situated between the stunning Yoro Mountains and Ibigawa River. The main attraction of the park is the famous Yoro Falls, ranked among the top 100 most beautiful waterfalls in Japan. The park and surrounding area has an impressive collection of Japanese maple trees which make it a breathtaking spot to enjoy the autumn leaves. 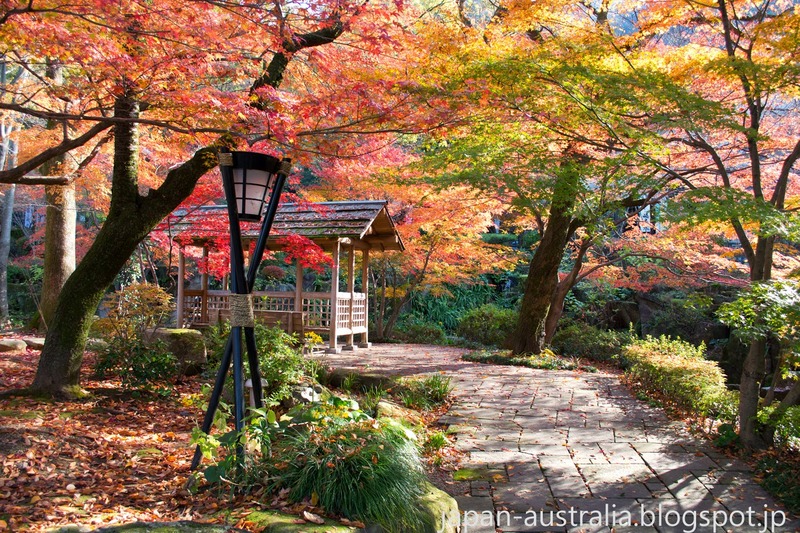 The Oyada Maple Valley in Mino City is considered one of the best locations in Gifu to appreciate the autumn leaves. The valley which includes Oyada Shrine is surrounded by around 3,000 Japanese maple trees, some more than 1,000 years old. The contrast of the vermilion reds, apricot oranges and golden yellows of the trees against the traditional carvings of the shrine is magnificent. It is a sight not to be missed in Autumn. The Ena Valley in Ena City is a must see location in Autumn. The red and yellow of the beautiful maple leaves create a mesmerizing reflection in the emerald-green water of the river. The best spot to enjoy this breath-taking sight is from a sightseeing boat on the water. Make sure to take a soak in the hot spring bath to continue the fabulous view. I recommend the early evening to see the sun setting in all its glory. Gifu Park located right under Mount Kinka in Gifu City is where samurai warlord, Oda Nobunaga made his famous palace and home. The park is stunning in Autumn with the whole park coming alive in brilliant red and yellow colours. 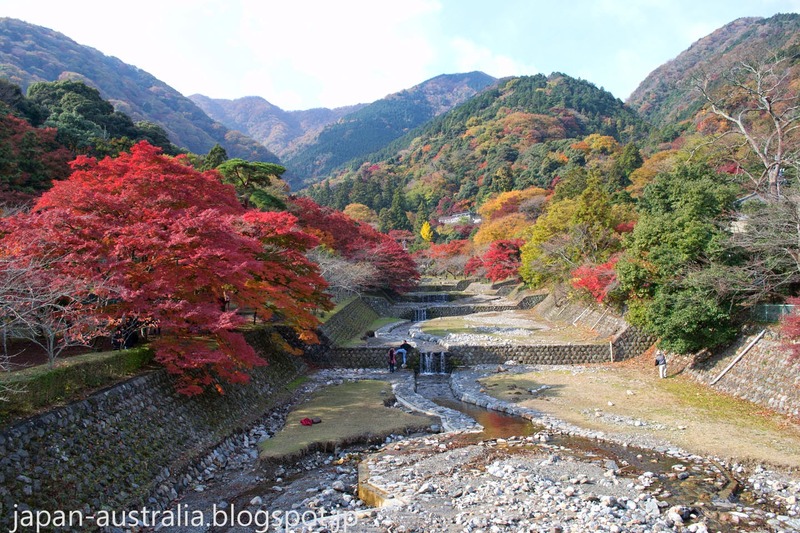 Gifu Castle at the summit of Mount Kinka is also spectacular when surrounded by Autumn colours. There is a Chrysanthemum Flower Show held every year from late October to late November. Made me wish we have more time and can visit Gifu too this time.